BLIMEY! 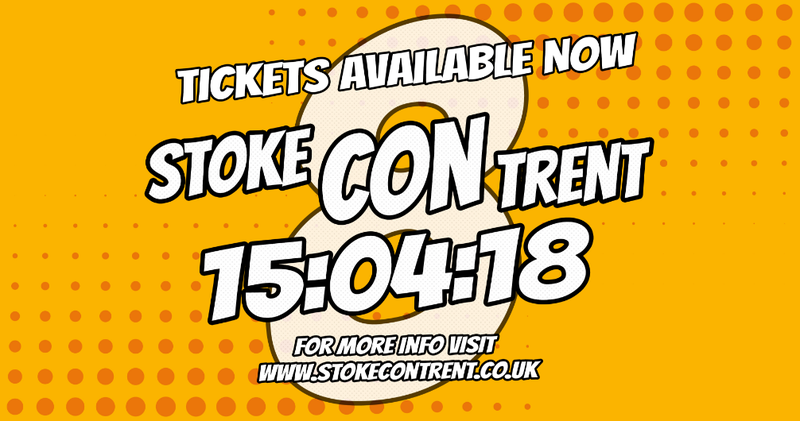 The Blog of British Comics: See you at Stoke-Con-Trent! 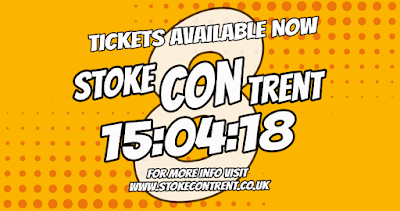 One last reminder that I'll be one of the many guests at Stoke-Con-Trent this Sunday, 15th April, which takes place at Staffordshire University. It's a multi-media comics and entertainment event so there'll be guests from TV and comics and more! The full details are at the website. Hope to see you there!